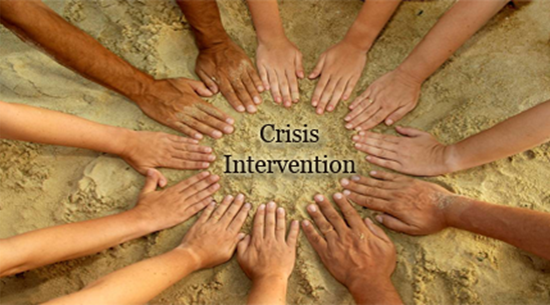 A crisis shuts down thinking and advances panic, stress and anxiety. Everyone responds differently but there are similar reactions, that when addressed, leads to healthier responses. Our knowledgeable and helpful therapist gives you the tools to maintain the necessary stamina to deal with a crisis and to work to gain footing and balance throughout the process. Choices! 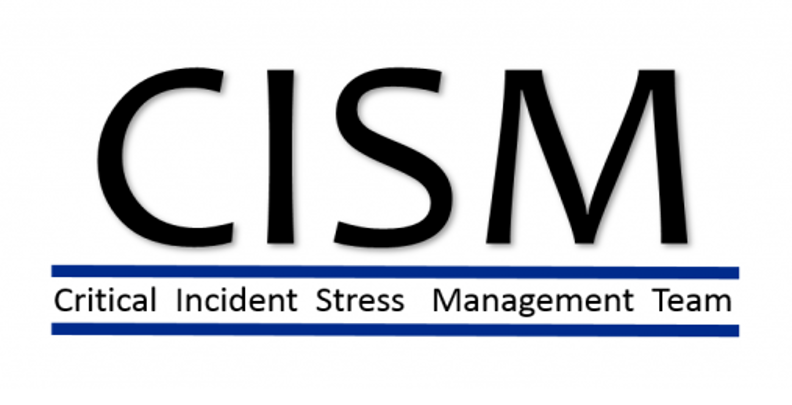 provides informational meetings and debriefings to address issues as soon as possible after a critical incident in the workplace. The information is straightforward and specific to the incident. We help personnel process the trauma and grief of the situation. We know that not everyone will share the same experience and we normalize that fact within the group and/or individual setting. The employees are provided with resources and available EAP services to help them cope and move forward.